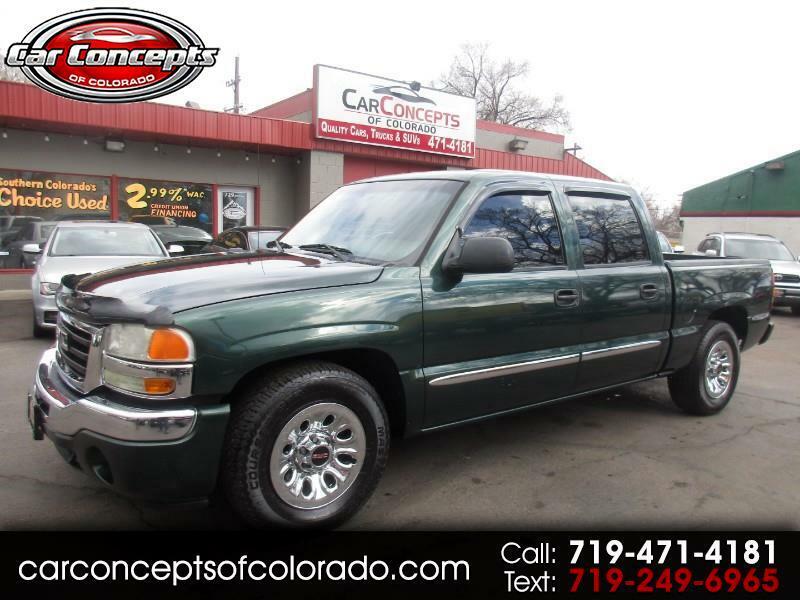 WOW 2007 GMC 1500, THIS TRUCK IS SUPER CLEAN, CREW CAB, SHORT BED, AFTERMARKET CD PLAYER, CHROME WHEEL COVERS, TOW PACKAGE. THIS IS A MUST SEE!!!!! Message: Thought you might be interested in this 2007 GMC Sierra Classic 1500.